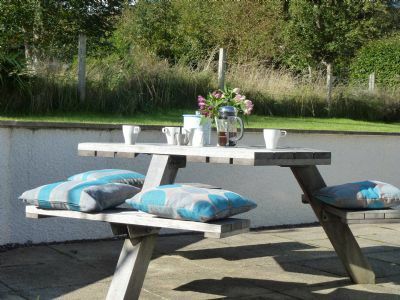 A traditional Highland cottage beautifully renovated to a very high standard. 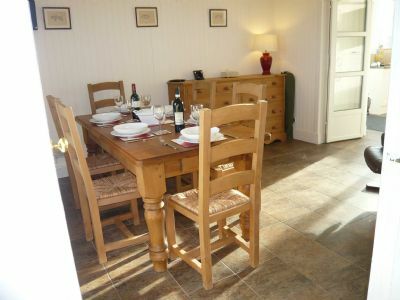 The cottage has a wonderful seaside location, which has an everchanging vista! 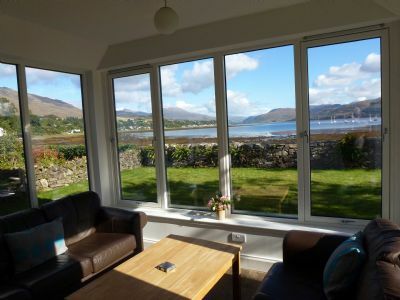 For more information about Tigh an Eilean, please visit our main Lochcarron Cottages website.